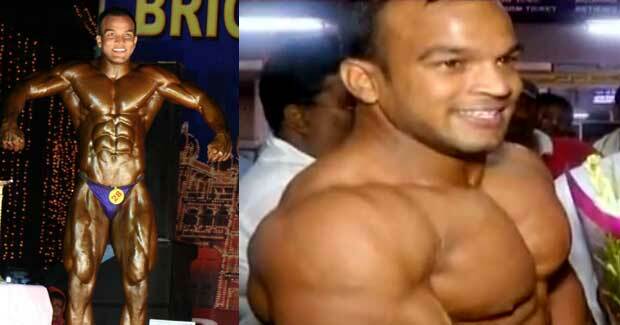 Rashmi Ranjan Sahoo, a bodybuilder from Odisha qualified to represent India at the Asian and World Bodybuilding Championships. Sahoo, who makes a living by selling ‘bara’, will represent the national team in the 80 kilogram category. He made a remarkable performance at the national selection camp held in Chennai and set up a place for him aiming to bring glory for the state as well as for the nation. Pankaj Pratihari, Krishna Rao, Balal Khan and Rajesh Achari from Odisha will also represent the Indian team at the international events. The World Bodybuilding Championship will be held in Thailand in November while The Asian Bodybuilding Championship will be held from September 2 to 8 at Bhutan.